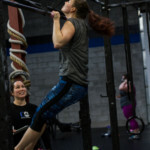 Start Your Fitness Journey With Us! 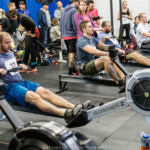 At CrossFit Oshawa (CFO), we believe CrossFit is a journey taken by a community of people who are continually focused on optimizing their fitness in the pursuit of optimal health. You too can join us on our journey. 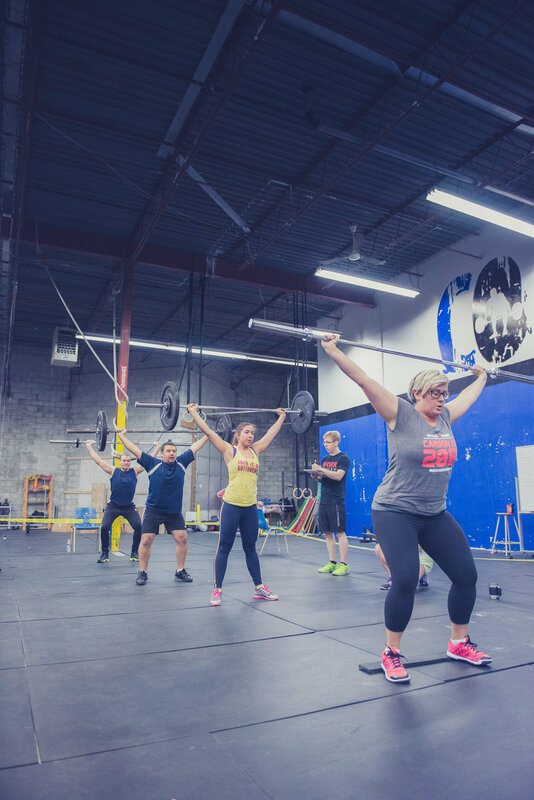 A common misconception is that CrossFit is only for athletes but that can’t be further from the truth. 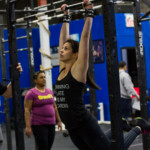 We scale the movements, loading and intensity so that new members can practice the correct technique leading to consistent mechanics . 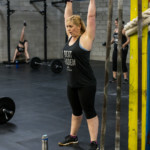 Let CrossFit Oshawa be the best hour of your day! 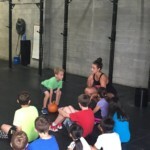 If you’re new and would love to try CrossFit, we introduce the fundamental movements we do at CFO through three one-on-one sessions called our Foundations Program. 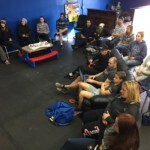 We want members to come into class with a positive attitude, ready to learn, ready to be coached, and ready to make this the best hour of their day. Our goal is development of stable pressing where we are exhausting stability in the HS walk and being as stable as possible through our entire midline on the hspu. 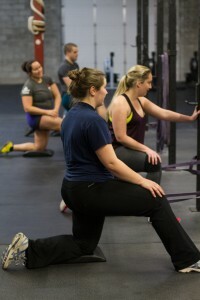 Maintaining midline is key throughout both movements. Let’s see how our pacing has improved. 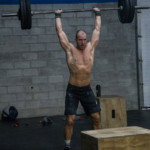 This wod will look familiar, the goal is simple but definitely not easy: 5 rounds. Let’s do what we have to do in terms of scaling and pacing to make this happen today. 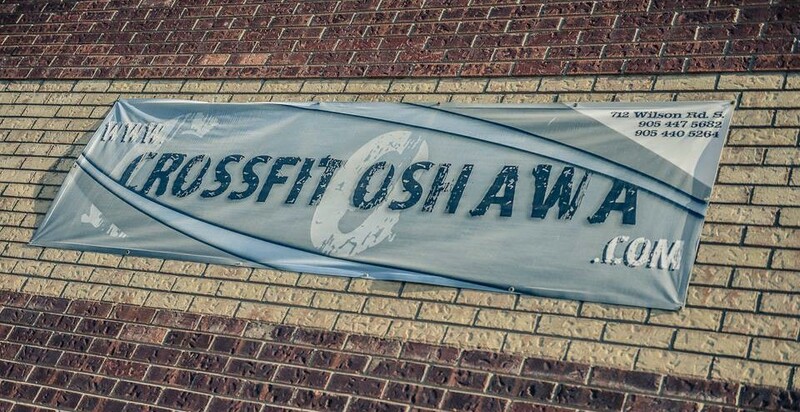 Just wanted to thank you again seeing as I am now starting into my 6 month mark with CrossFit Oshawa. 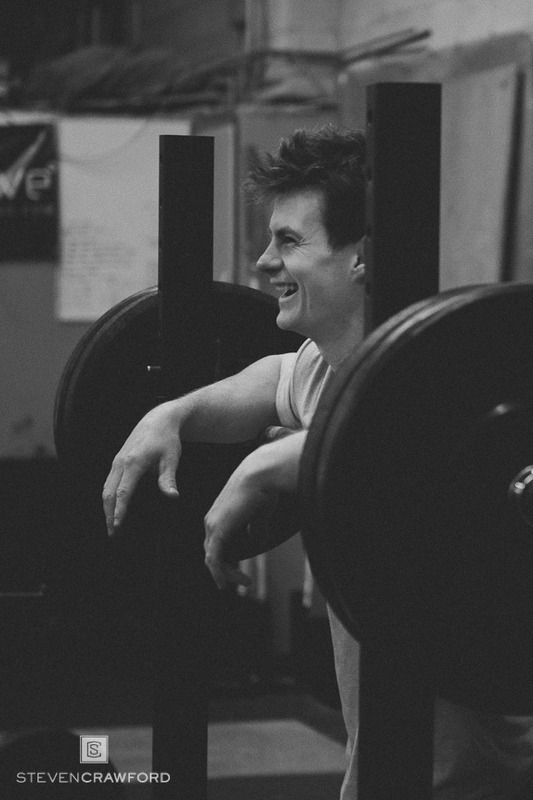 The continued genuine interest and support in ensuring your clients are doing the wods safely and effectively has been instrumental for me. 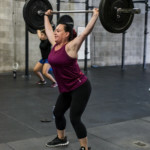 The increased weights lifted are the easy measurables and still exciting to see that progress, but what hit me more this week was the not so easily measured successes. 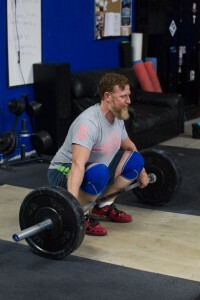 Going from not being able to do one overhead squat with the pvc when I started to actually completing a wod containing overhead squats and doing it with the bar is an incredible feeling of accomplishment and motivation to achieve more. That is just one example of what I have noticed these last few weeks. 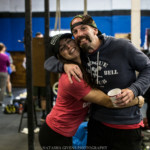 As you both know my personality does not like to slow things down and work on the position before the weight gets added and you have both shown and proven to me to trust the process. I just wanted to say thanks and let you know you guys are great at what you do! I just completed my first session and absolutely loved it, after I hurled (lol). Kidding. I can no longer walk up and down my stairs nor pick up pots and plates for dinner. Is this part of the nutritional diet? Your ability to teach, demonstrate patience and know when to push me was fantastic. I unfortunately had to leave before watching the 3:30pm class. However, I will attend a class on Tuesday of next week then sit down and sign up. Your commitment to your customers is commendable and admirable. Thank you both for demonstrating such warm respect and terrific humour. 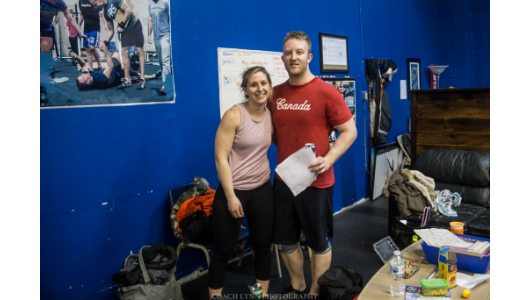 Just wanted to say thank you to the coaches and supporting athletes within CrossFit Oshawa. 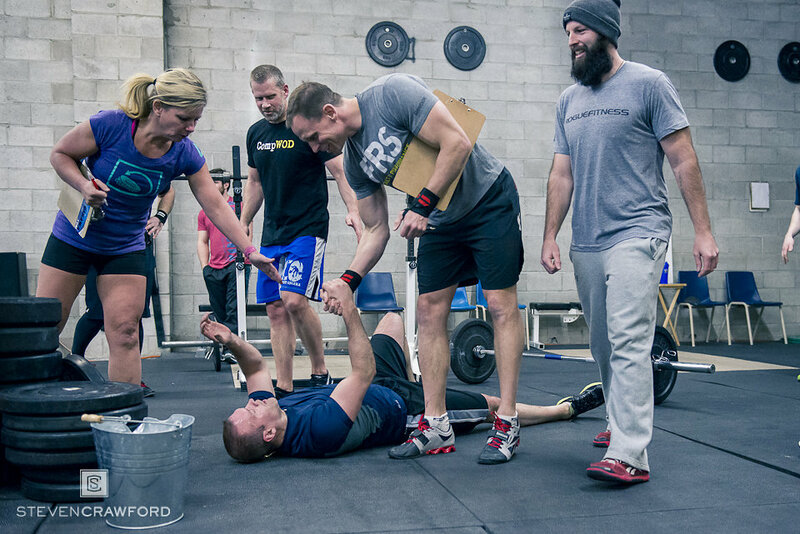 The constant encouragement, coaching cues, and motivation provides the energetic atmosphere that I love being a part of. 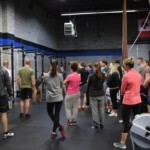 The camaraderie and excitement of stepping into the gym like I’m about to savagely pillage for Paleo Kits and Zone friendly recipes, creates a cohesiveness in our community that it unexplainable. 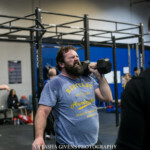 Knowing that because of CrossFit I’m better than I was yesterday and that I’ll be better tomorrow than I am today has me longing in anticipation for tomorrow’s WOD. ‘What’s next – who cares, it’s legit. 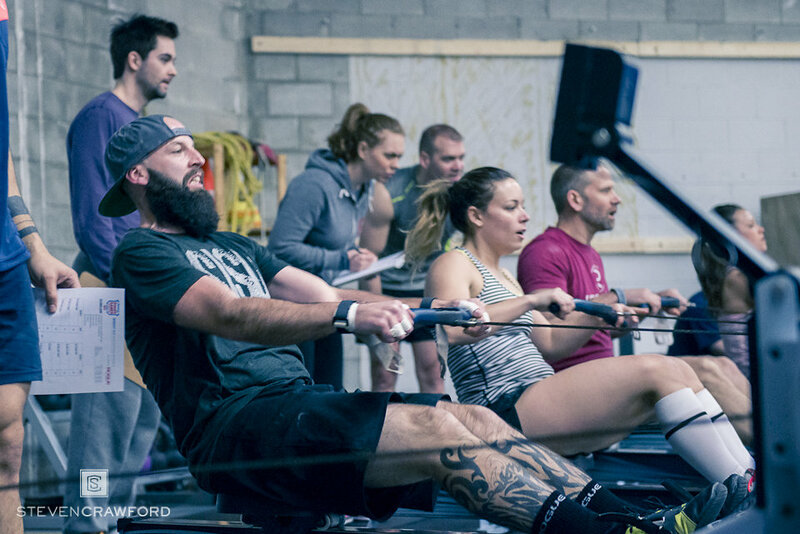 Crossfit is a fun, friendly, competitive environment that any true athlete should thrive on. 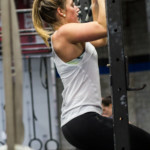 The programming is the new movement of working out and training. I did similar programs with my hockey and soccer teams before I went away [to the states on an NCAA soccer scolorship] and they are nothing but beneficial. I would recommend this to people of all ages as they are tough trainers but can involve anyone in a work out. 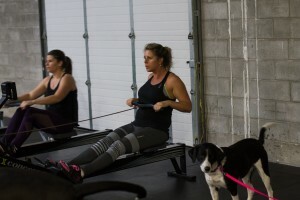 I plan on continuing their training for many years to come.